The end of the year has arrived. The end of my second full year back to hockey after more than two decades away. The next time I play I will begin my third year back and I cannot believe how the time has flown by or the changes in my game and my life. 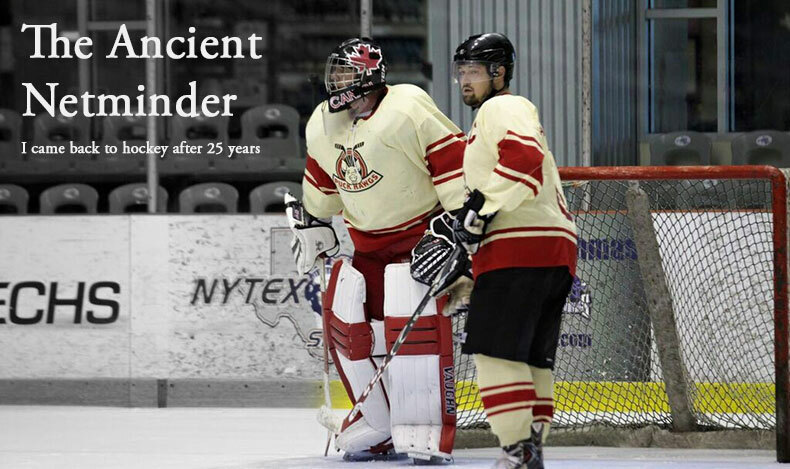 When I dipped my toe back into hockey life I was focused on self-improvement, taking on a new challenge and maybe proving a few things to myself as a zoomed past middle age. It was a selfish endeavor but I needed to satisfy some questions. I think I have. But along the way in this hockey journey something happened that i never expected. My life has been enriched by a group of new-found friends, on-ice rivals and most importantly a way for my wife and I to connect in an entirely new way. When I started back it felt like a very solitary and lonely experience. I didn't know anyone who played hockey. I had nobody to help me and I could only describe the high and lows to Amy who was an interested spectator but wasn't able to be part of this "new" world. Then something wonderful began to happen. I became team mates and faced opponents from all over the Dallas/Fort Worth area. Many of those team mates became friends and then one of my best friends also took up the game. Then a year after I came back, I was able to coax Amy to lace them up and start her very own hockey journey. Now our lives are full of trips to the rink and back, excitedly discussing the night's game. What plays we made and missed. Which of our team mates had a good game and who's struggling. There's pre-game and post-game beers and talk at the bar and an endless stream of Facebook updates from our hockey community (and drama too!). Our schedules now revolve around our kids, our work and hockey- in varying priority but each week is full of time spent on and off the ice with friends who share our love for competition and the game of hockey. We laugh a lot and we work our asses off on the ice to improve. We fail plenty but the bitterness is easily washed away by sharing it with each other. 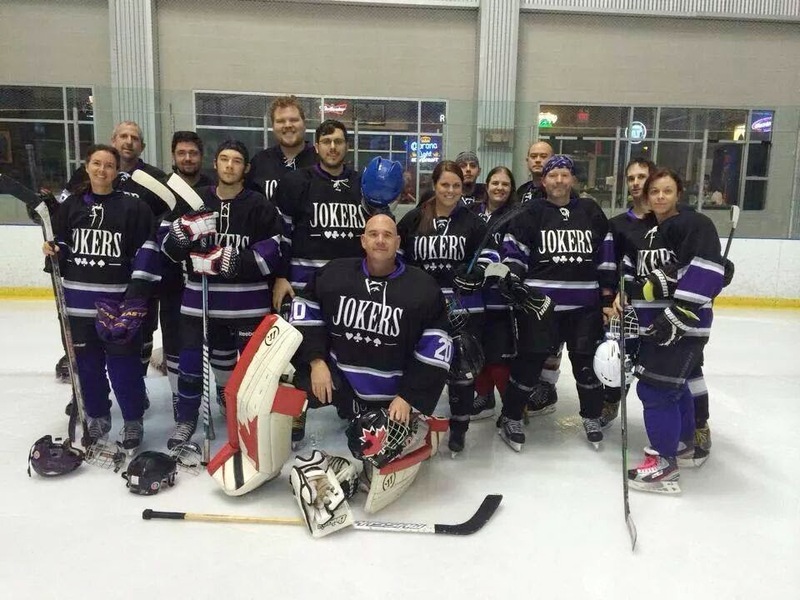 Next season in addition to playing on several beer league teams, I'm starting a new team that will include many of these new friends I've met and it will also include my wife who has become one of the most passionate beer league players I know. We'll play together and spend time off the ice together sharing it all. It's no longer a lonely journey. It's something special.